The villages of Saxthorpe and Corpusty lie in a shallow but sheltered valley on the road from Norwich to Holt. The straightness of the road south to Norwich suggests a Roman origin. For much of their long history the parishes had a separate existence. Corpusty Parish Church stands sentinel to the south. It is now in the care of The Friends of Friendless Churches, who have raised considerable funds to maintain the essential fabric. A service is held there once a year in July to keep alive the sense of it being a holy place. 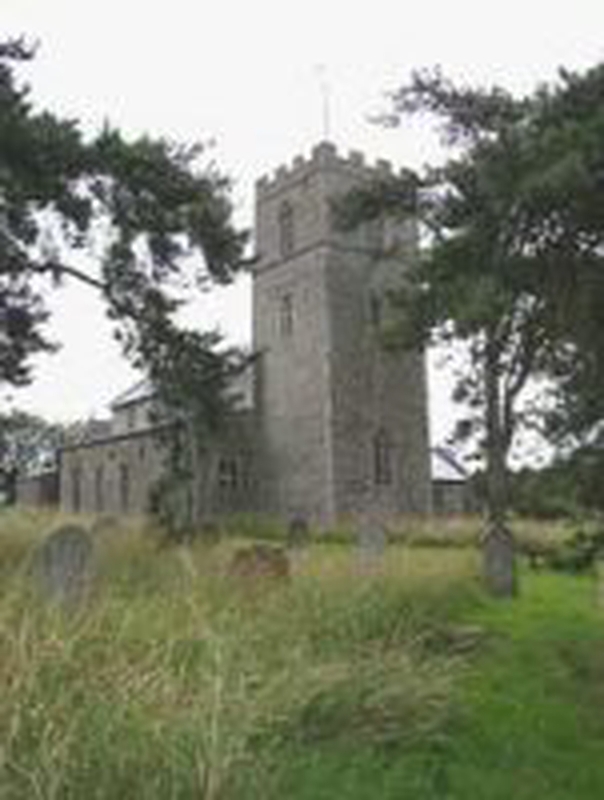 St Andrew's Church, Saxthorpe is part of the Seven Churches Benefice.